For those who didn’t get enough sugar or alcohol over the holidays, here’s a wonderful treat you may have missed: Mercer’s Wine Ice Cream. Since 2006, Mercer’s Dairy in Boonville, NY, has been making ice creams with real wine, winning a handful of awards since its inception. Each ice cream clocks in at 5 percent alcohol by volume, meaning it is only for those ages 21 and over. Eight flavors are currently available, including Cherry Merlot, Chocolate Cabernet, Peach White Zinfandel, Port, Red Raspberry Chardonnay, Riesling, Spice and Strawberry Sparkling. Although Mercer’s tries to keep its production local, the company will gladly distribute to anywhere in the United States. 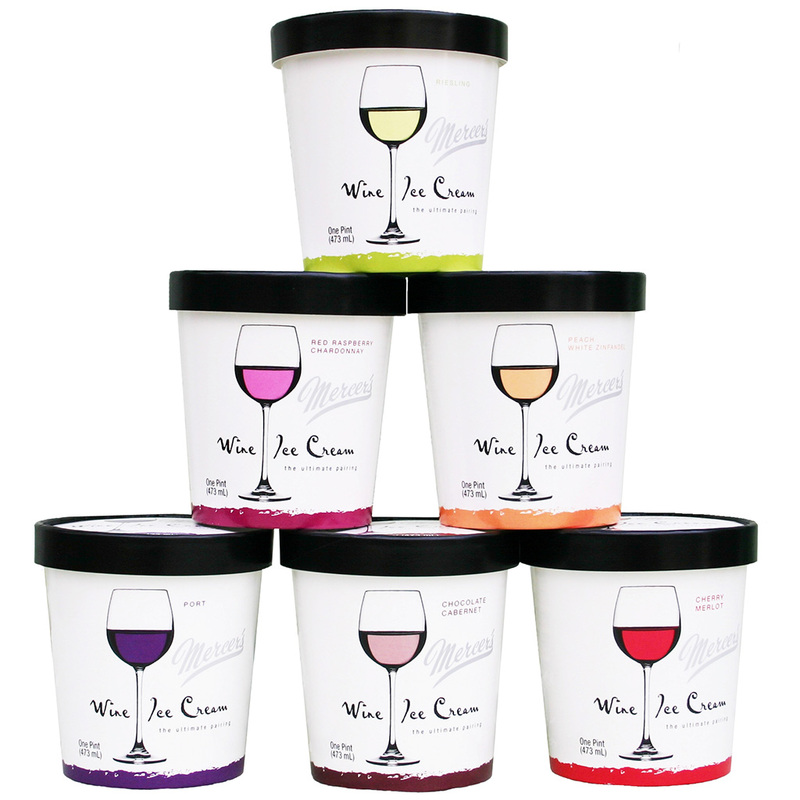 Wine ice cream can be shipped by the pint, half gallon, five-quart pail or three-gallon tub (cause, man, do you want to get drunk on ice cream!). Sounds like you already have the first item for your 2015 Christmas wishlist.